With the GBT 10 Trim Tab Analog Adapter aboard your vessel, you can give new life to your old gauges by making the transition from analog to digital. 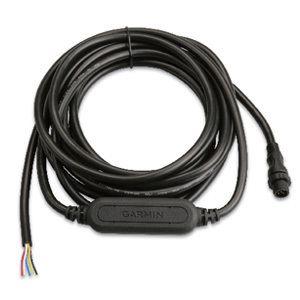 This simple-to-install adapter takes the data generated by traditional analog gauges and converts the data into a NMEA 2000® signal so you can create or expand your network without replacing all of the equipment on your boat. With the GBT 10 Bennett Trim Tab adapter, you can convert analog information provided via the Bennett Trim Tab Position Indicator (Bennett TPI) or by the Bennett trim tab sensors (not included) on your boat, to your NMEA 2000 network. 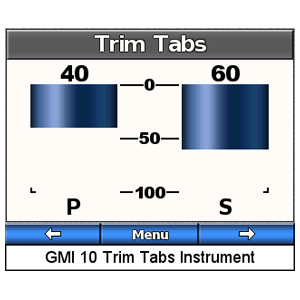 The GBT 10 allows you to observe trim tab information on compatible Garmin display devices connected to your NMEA 2000 network.